The book should have come with at least one pill. Wanda: Wait a sec. It was a diet cookbook. Are you hinting at something? So far, the comments have been more entertaining than it sounds like the book was. I guess there's a reason why someone was giving it away. 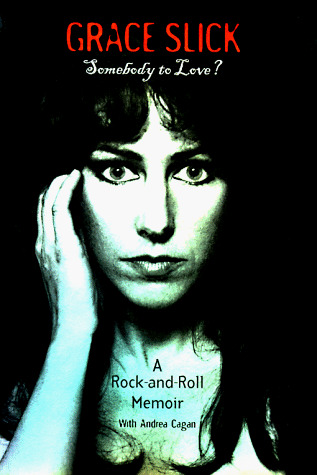 I would have liked to see Grace Slick write that Forestry Policy book. That could have been a hoot.